Amazon has announced that it plans to take on the pharmacy market in the United States. 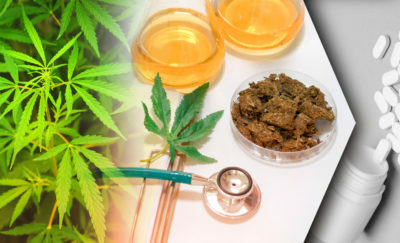 Industry sources say their latest venture into pharmaceuticals is a serious one, and the company is keen to take a slice of the $300 billion-a-year industry. 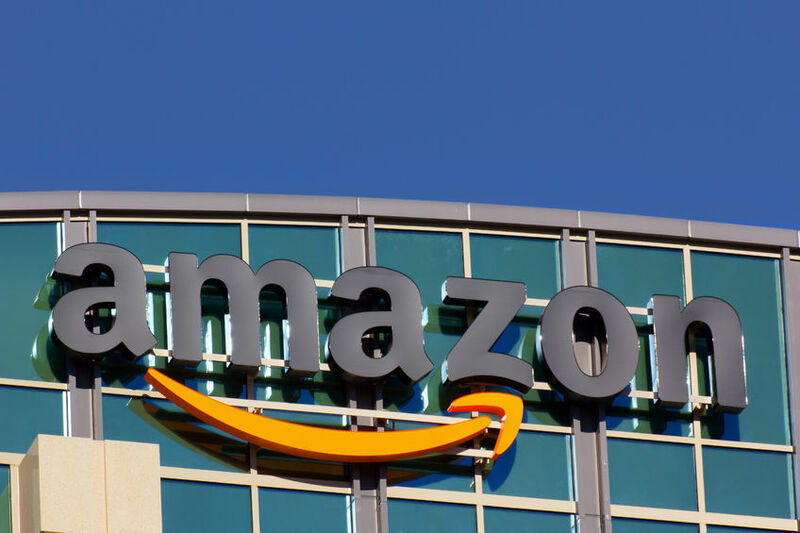 According to MSN Money, Amazon is on the brink of hiring a top pharmacy market leader to help break into the multibillion-dollar enterprise. The company has already started selling medical equipment and supplies in the United States, and the latest move will see an increase of both consumer and industry pharmacy products go on sale through their online platform. 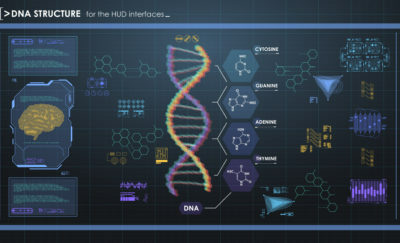 The sale of pharmaceuticals will first be tested in other regions to gauge how successful the service is, and will then be diversified into other markets including the United States if it proves popular. In April 2017, it was reported that Amazon had changed its Prime Now delivery service in other territories to allow local partners to send customers drug and cosmetic purchases. In Japan, Amazon’s website now includes a section for “pharmaceuticals”, and sells drugs to patients with a pharmacist’s approval. Amazon’s delivery system will reduce shipping costs and increase production efficiency. What’s more, Amazon’s “professional health care program” has been put through an upgrade to ensure they meet regulatory requirements. Indeed, Mark Lyons from Premera Blue Cross has been taken on to improve pharmacy benefits. Industry experts say that Amazon’s latest move could damage the conventional high-street pharmacy market, and could see an increase of at home deliveries. Bold Business recently reported on the increasing last-mile delivery race in the United States. Last-mile delivery services are now key to the growing e-commerce market, as more consumers shop online and order their goods from home. 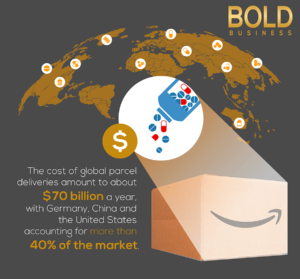 According to McKinsey & Company, the cost of global parcel deliveries amounts to about $70 billion a year, with Germany, China, and the United States accounting for more than 40% of the market. Not only is the market huge, but it’s expanding, with annual growth rates of between 7% and 10% seen in markets like the United States, and in others by more than 100% in recent years. With the increase of e-commerce, consumers have become extremely important to the parcel-delivery market, which was once dominated by businesses. Amazon’s move into pharmaceuticals will not only boost their sales but also of delivery services around the world.